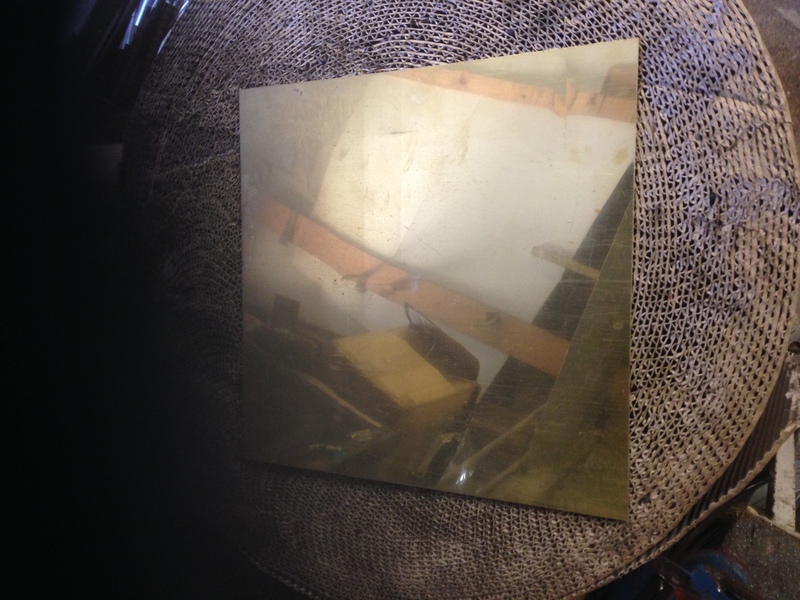 View basket “0.8MM BRASS SHEET 2MX 1M £/EA” has been added to your basket. SKU: SBR0.55. 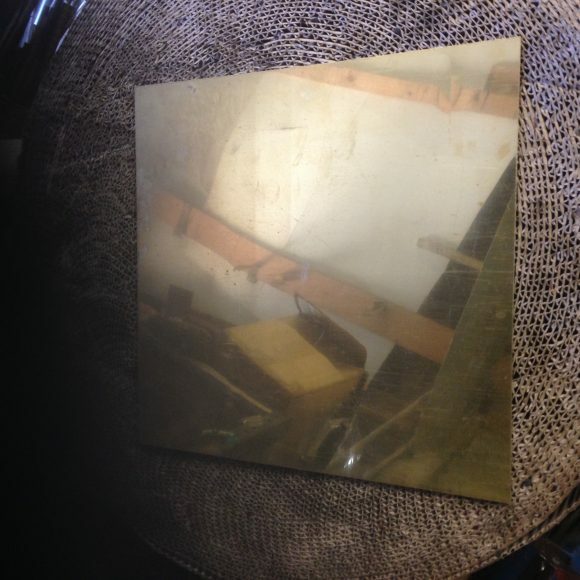 Category: BRASS SHEET.